A recent bill proposed by Oklahoma Representative Mark Mullin seeks to put some limits on the over-use of annuities in Medicaid planning. 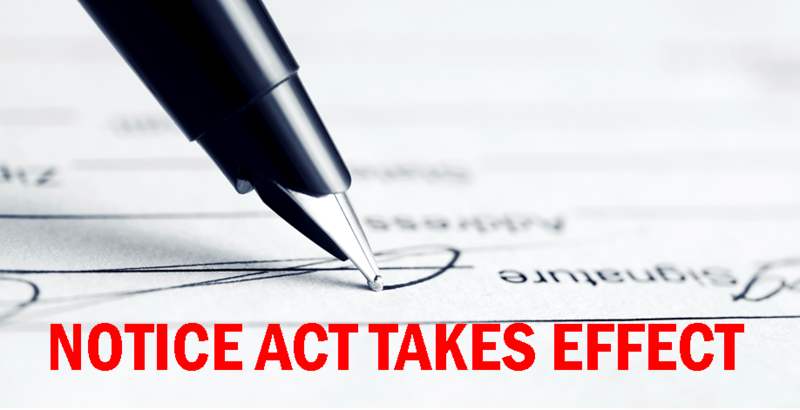 Ever since the passage of OBRA ’93 and the resulting HCFA Transmittal 64, excess resources have been allowed to be converted into a narrowly prescribed single premium immediate annuity (SPIA). The bill, H.R. 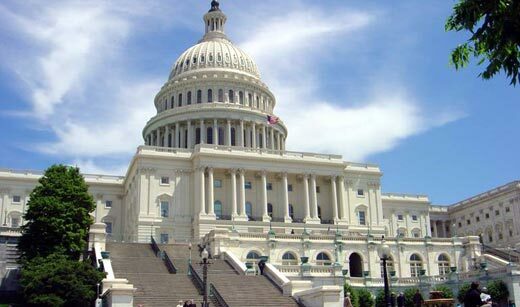 181, has been approved by the House Energy and Commerce Committee as one of its first actions of the new Congress. The bill’s primary purpose is to close the so-called annuity loophole which allows for annuitization by the community spouse of unlimited excess resources in order to qualify the institutional spouse for nursing homes. In 48 states, the community spouse can have an unlimited income and does not need to support the institutional spouse’s monthly care costs once the couple has spent down assets below the community spouse resource allowance. Because the purchase of the annuity is part of the federal safe harbor rules that exempt the purchase from transfer penalties, the purchase of large, short-duration annuities caught the attention of members of Congress who seek to impose some limits. H.R. 181 would treat one-half of the annuity income received by the community spouse’s annuity as available to contribute towards the cost of care of the institutional spouse. 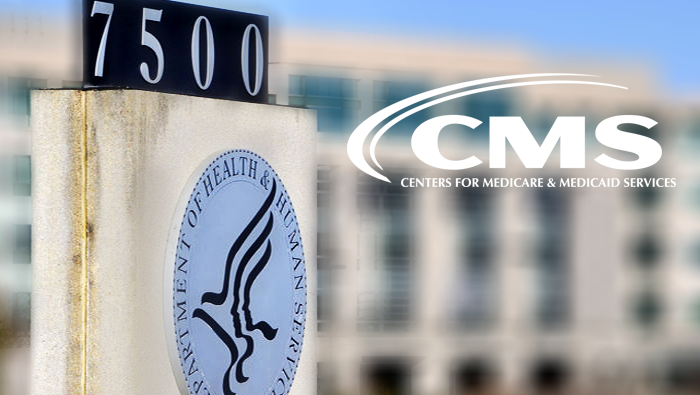 As this bill progresses, the CMP™ Governing Board will continue to keep tabs on its progress and support advocacy efforts to stop its enactment. To visit our advocacy page to help defeat H.R. 181, click here. H.R. 181 seeks to force a community spouse to contribute income from a Medicaid annuity towards the cost of care of a community spouse. This proposed legislation is ill-advised and punitive to the most vulnerable among us, elderly spouses of those in nursing homes who have struggled to save all of their lives. This measure would disproportionately affect elderly women who often long outlive their institutional spouses and would likely force them into poverty at a faster rate through no fault of their own. 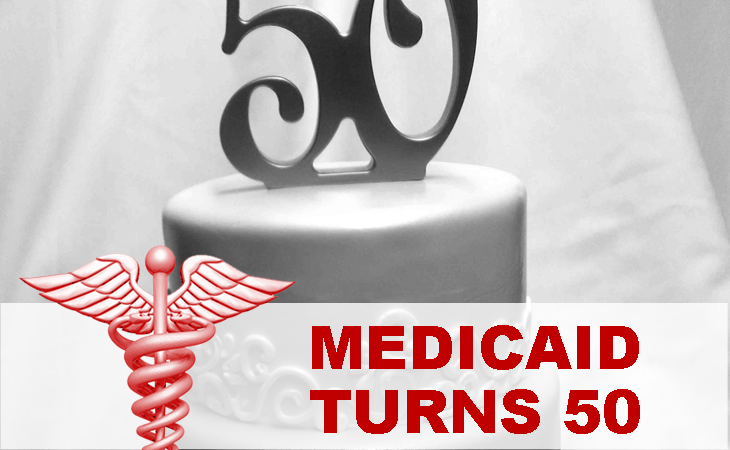 The primary use of a Medicaid annuity is to avoid the need for the community spouse to have to divorce the institutional spouse as the sole means of protecting retirement resources when one spouse enters the nursing home. The passage of this bill will inevitably lead to a higher rate of elderly divorces. In 2006, Congress already passed rules in the Deficit Reduction Act that made the state the primary beneficiary of spousal annuities which allowed for recovery of unused portions of the funds to reimburse Medicaid for the institutional spouse’s cost of care. Now Congress wants a piece of the community spouse’s income and wants everything left over. This will financial devastate most community spouses who use those funds to help sustain themselves for their own retirements; as a result of impoverishing the community spouse more quickly, H.R. 181 is likely to put more community spouses on other government benefit programs that they would have avoided if they would have been able to retain some of their retirements savings. SPEAK UP – At first blush, this looks like a noble effort to close a loophole that lets wealthy people take advantage of Medicaid rules. If you let that be the narrative, then H.R. 181 will pass. But the truth is different. These rules have been in place with the purpose of helping community spouses avoid impoverishment, to encourage the use of private retirement plans (defined contribution plans) over the traditional pensions (defined benefit plans), and to help avoid elderly divorces. You can help by writing letters to the editor of your local paper, speaking up on social media by promoting this page to people in your network, and speaking out publicly through community forums, lectures and public events. If you would like talking points, please email [email protected]. TELL YOUR STORY – We cannot let proponents of this bill to make it look like these annuities are only used by yacht-owning country clubbers to protect vast nest eggs. 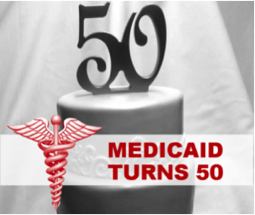 The average Medicaid immediate annuity is less than $100,000 and the life expectancy of most community spouses is typically two or three times as long as their institutional spouses’ life expectancy. Have you our your client used a Medicaid annuity to help avoid elderly divorce or to avoid total financial ruin? We want to hear your stories. We can share your stories with the policymakers and the public to help them understand how and why these annuities are used. If you have a good story to tell, send it to us at [email protected]. TALK TO YOUR MEMBER OF CONGRESS – Letters and emails to your members of Congress can have an impact. Many members of Congress have open office hours in their district or public forums where they want to hear from you. Letting them know how horrible an idea H.R. 181 is can help raise their level of understand of the complexities that surround this issue. Contact us for a sample letter to your Congressman by emailing us at [email protected]. The CMP™ Govenring Board is committed to raising awareness of issues that impact its members and their clients. H.R. 181 is a poorly thought through bill that should be stopped and your support and advocacy efforts can help. EDITOR’S NOTE: On November 7, 2016, the U.S. District Court for the Northern District of Mississippi granted a request by the American Health Care Association to bar CMS from implementing the rule that bans nursing home arbitration agreements. For a full copy of the 20-page opinion, click here. Article provided courtesy of MedicaidAnswers.net. All rights reserved. 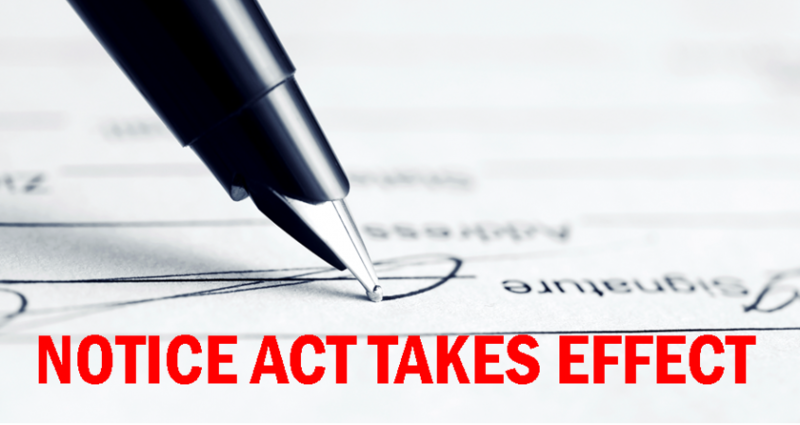 In August, President Obama signed into law the Notice of Observation Treatment and Implication for Care Eligibility Act (“NOTICE Act”). This Act will greatly help families who transition from a hospital to a nursing home and are looking for Medicare payment while they can organize their affairs to move towards Medicaid qualification. 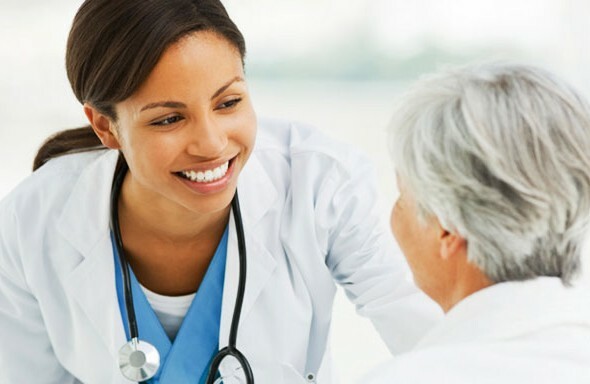 The NOTICE Act requires hospitals to notify Medicare patients when they are receiving “observation care” but have not been formally admitted to the hospital. According to FINRA, of the hundreds of financial designations there are currently only seven financial designations in the United States that have achieved a notable level of accreditation. Accreditation is a difficult process for any certification to go through because it measures a program’s capabilities against very high standards. You must truly be careful what you call yourself and the specialization you claim to have knowledge in. Advisors around the country have been using designations offed up by fly-by-night certification programs. These pay-for designations have virtually no checks and balances and basically give the certification to anyone who wants it – regardless of their actual knowledge level or sophistication in the subject matter. For example, Massachusetts as LPL recently found out the hard way. After a number of complaints in the last decade, Massachusetts decided that it needed to curb overuse of these designations because they were part of an overall “broader pattern of deceptive marketing to seniors.” Under regulations established in 2007, the Secretary of the Commonwealth was given the authority to identify which accrediting bodies from which it would recognize designation. 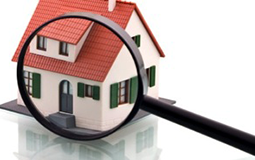 Only designations that are accredited with the American National Standards Institute (ANSI) and the National Coalition for Certifying Agencies (NCCA) are being accepted for advisors to use. 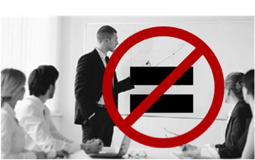 A review of LPL marketing material by Massachusetts regulators found that there were 10 designations that might have violated state regulations, which gave rise to a regulatory action and a $250,000 fine levied against LPL. Over the next year the CMP™ Governing Board will be highlighting changes to Medicaid and incorporating historical content into its continuing education program. An aging population has increased the need for long-term care Medicaid planning and advisors who are qualified to provide quality planning assistance. 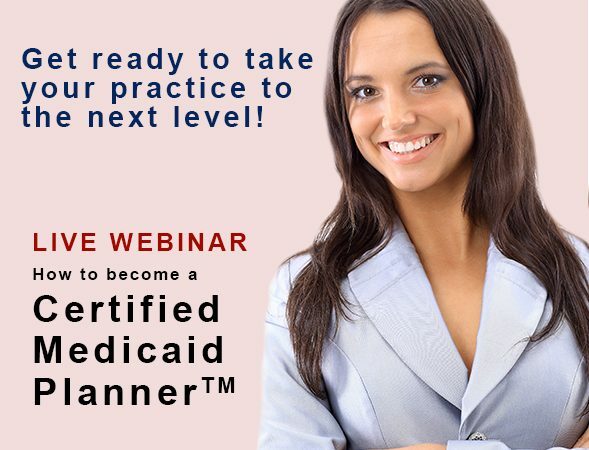 With the NCCA accreditation of the Certified Medicaid Planner™ designation, legal, financial and medical professionals around the country are looking to get certified to enhance their professional careers and stand out in their profession by seeking the CMP™ designation. 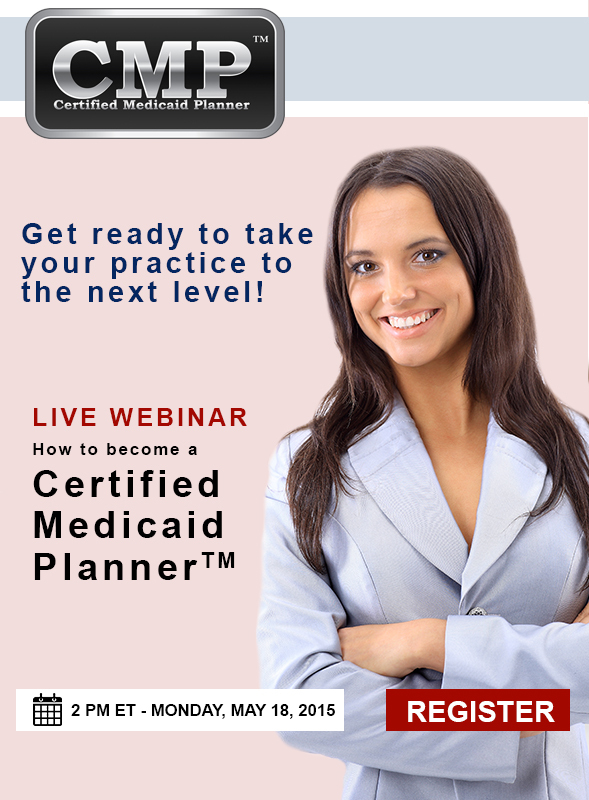 The CMP™ Governing Board will be holding an informational webinar on Monday, May 18, 2015 at 2:00 pm. Led by the Chair of the CMP™ governing board, this webinar will go through requirements to become a CMP™, the process involved in pursuing certification, as well as the advantages of obtaining the designation.